Commitment to quality and client satisfaction are the key factors for success of any organization. Macrosoft’s believes in high-quality deliverables through its “Quality Assurance” and “Quality Process” programs. There has been a major cost-cutting in software development practice across the globe and unfortunately, “testing” efforts, often termed as “overheads”, have been cut the most to reduce the costs. Macrosoft’s has always given due importance to testing. Our quality team brings a solid commitment to its wide customer base to ensure the highest degree of quality output. Our QA team has a well-defined “Quality Management System” on the lines of the Capability Maturity Model (CMM). These processes are specifically designed for both onsite and offsite support, including offshore. Macrosoft’s, through its regular auditing process, ensures that such processes are strictly adhered to during the course of the SDLC. At the same time, we supply our customers with ready online access to the QA system, to track the quality status of the project throughout the SDLC. Macrosoft team comprises of Senior Software Quality Assurance analysts, engineers, and automation experts, who write test plans, develop full testing methodologies and strategize for next deployment items. We are experienced with all phases of testing, including integration testing, regression testing, black/white box testing, environment testing, performance testing, stress testing, localization testing, and user acceptance testing. We have the vast amount of experience in many industries including but not limited to Investments, Financials, Telecommunication, Printing, Healthcare and Insurance, Manufacturing, Logistics, and more. 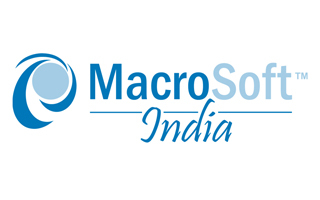 Macrosoft has a well-established QA team in both our corporate HQ in New Jersey and India Corporation. We provide “round the clock service” to our customers ensuring the highest levels of QA and Testing experiences, which is also one of our mission critical ideals. We also conduct brainstorming sessions that involve members with domain expertise. Various aspects of the product/project are discussed in Macrosoft’s test case repository. We also conduct periodic bug bashes to get a different perspective of the application. All employees are typically asked to test the product. Quality Assurance and Quality Test Plans are prepared at the early phases of a project/product. These plans outline all the activities to be performed to meet the quality objectives from the client’s perspective. Generally it is the test lead’s responsibility to ensure that all quality system procedures/standards applicable to the project/product are followed, and that all the tests and reviews are conducted in a planned manner. Routine audits are carried out at various check-points to evaluate the progress and quality standards. Macrosoft’s QA/testing team has expertise in adopting/embracing the latest automation tools available in the industry for testing. 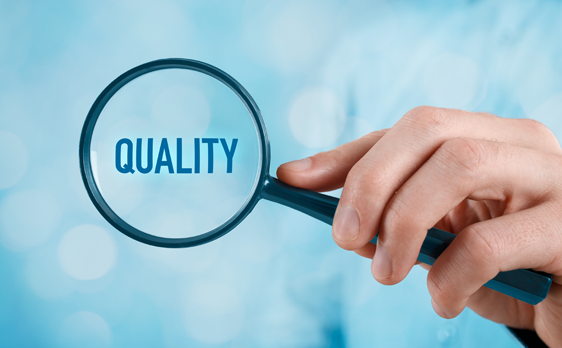 Many of our QA analysts are experienced in the major automation tools such as: WinRunner, LoadRunner, Test Director, QA Load, OpenSTA, JUnit, QTP, Rational Robot and many others. We actively use web versions of PVCS tracker and Bugzilla for issue tracking. Such industrial strength software eliminates repetitive and costly software testing, hence allowing us a better competitive edge.